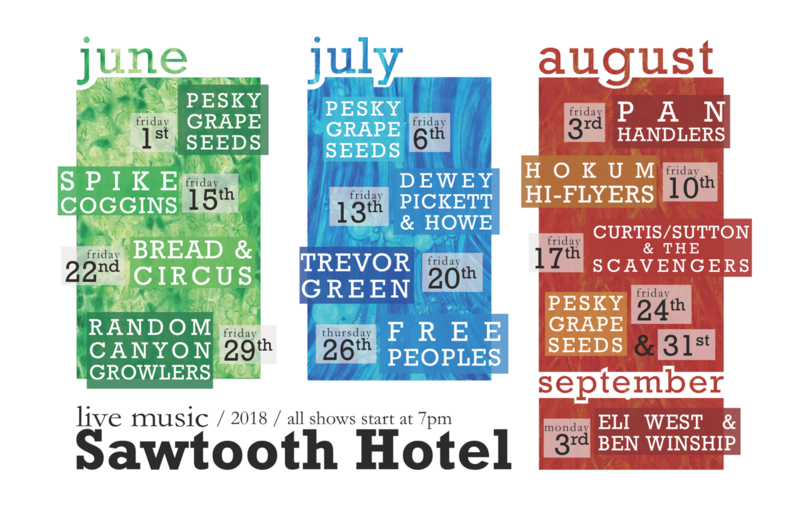 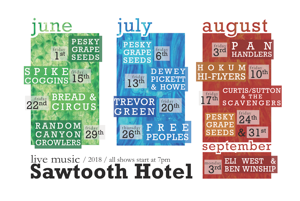 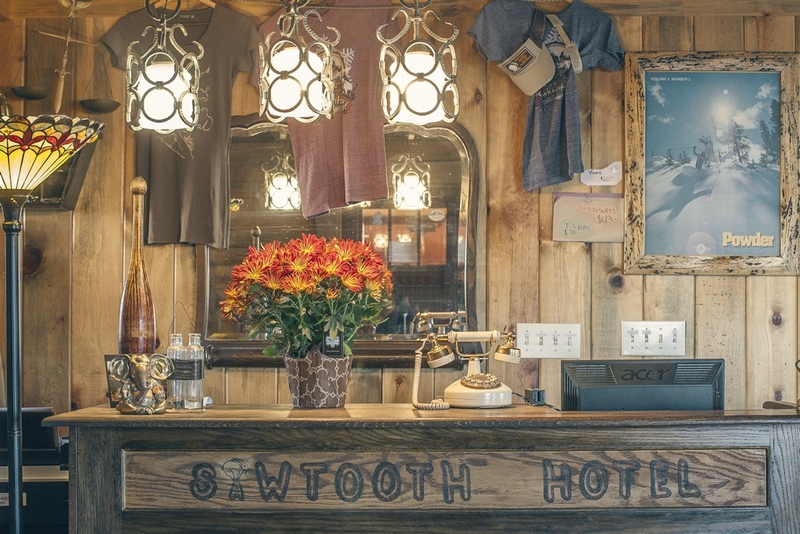 The Sawtooth Hotel is Stanley, Idaho’s, authentic downtown hotel since 1931. 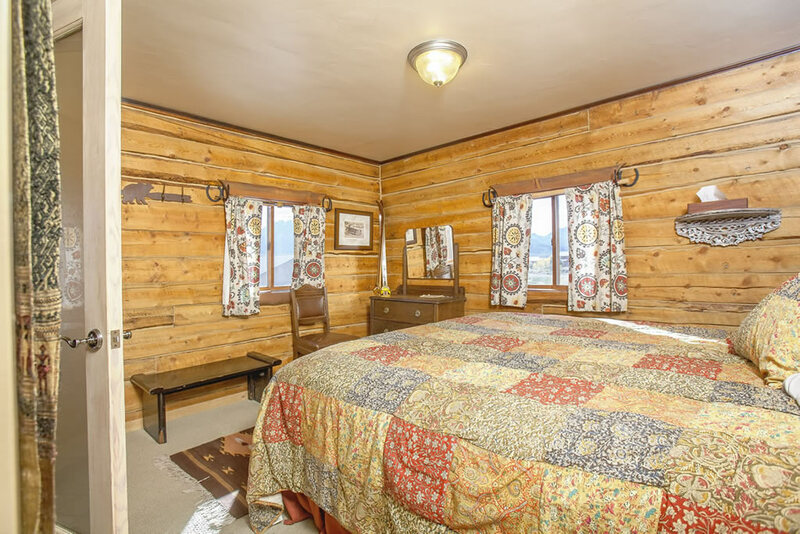 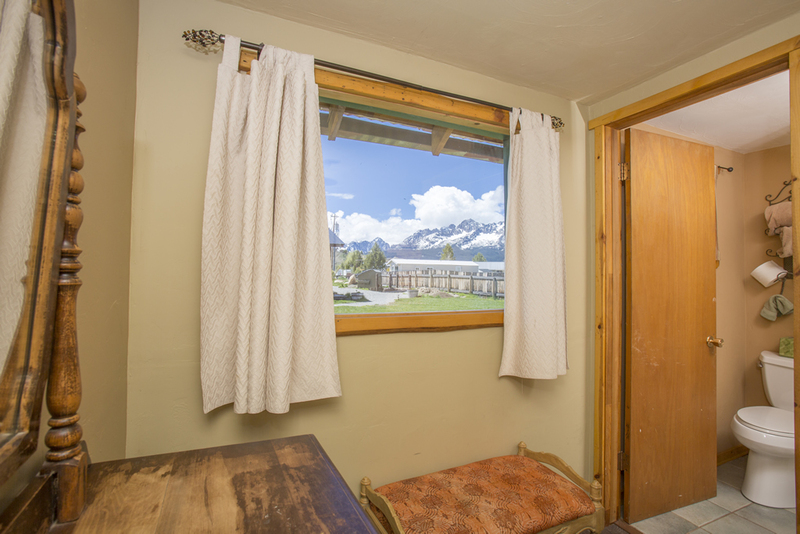 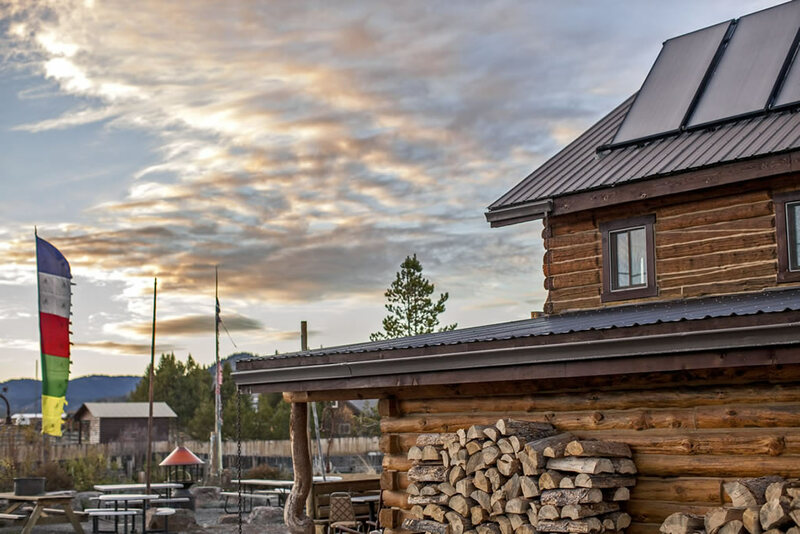 Situated against the backdrop of the awe-inspiring Sawtooth mountain range, this log cabin offers guests an old-fashioned mountain lodging and dining experience with modern taste and hospitality. 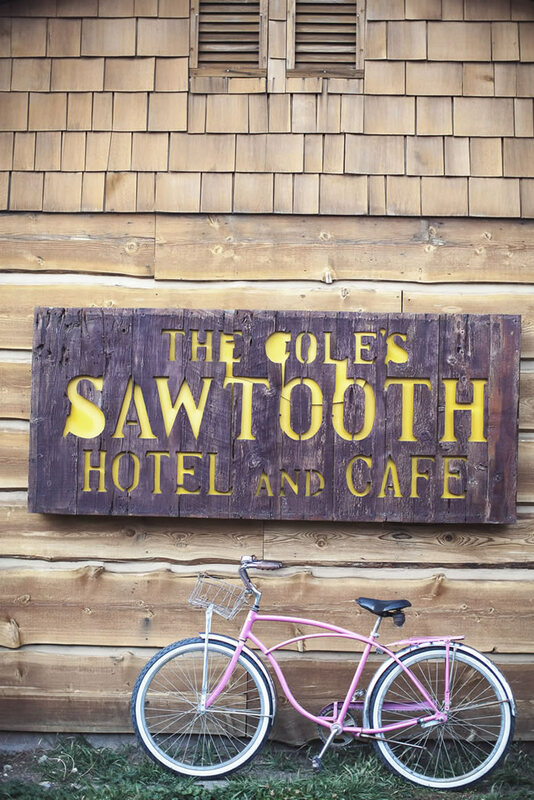 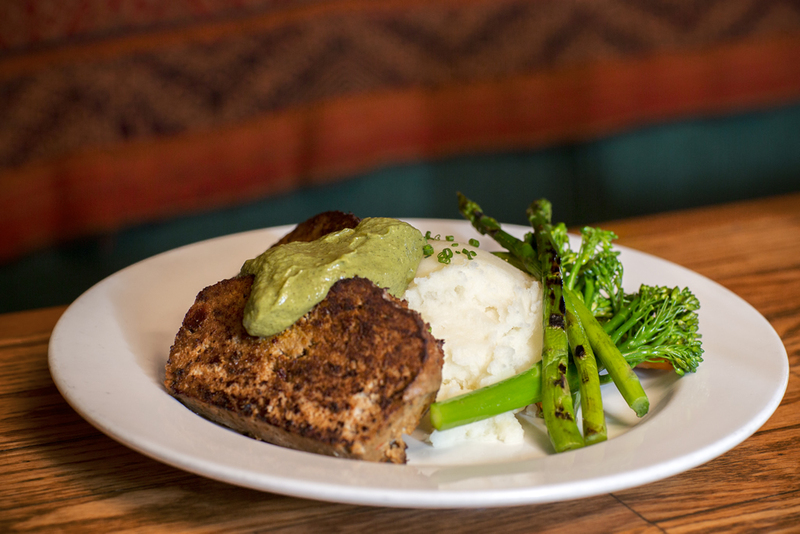 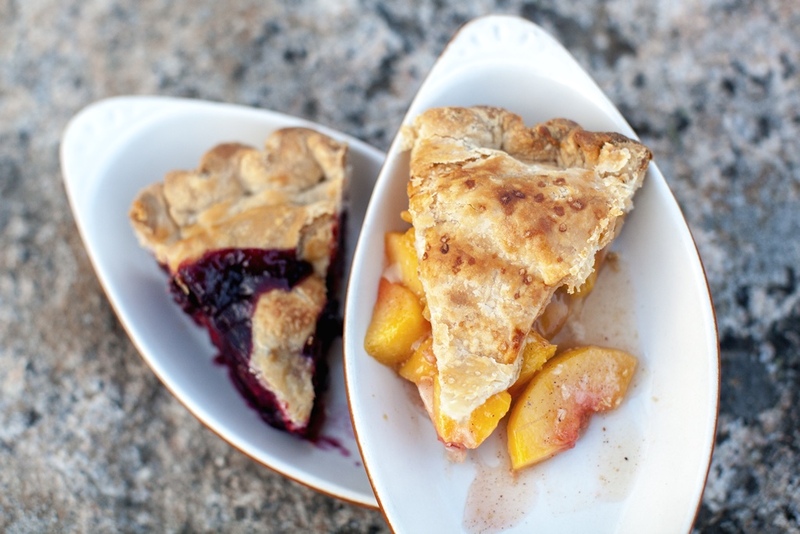 The restaurant serves Northwest comfort food in a rustic, cozy, dining room. 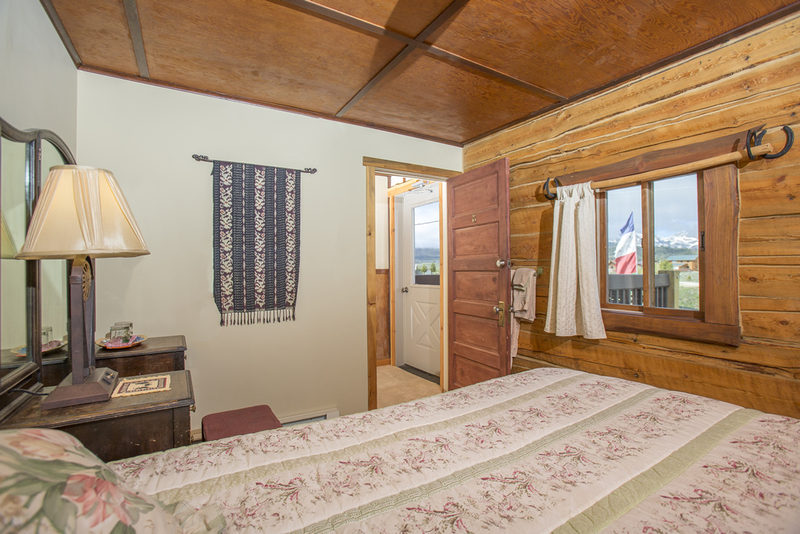 The guest rooms are comfortable and decorated in old-country style. 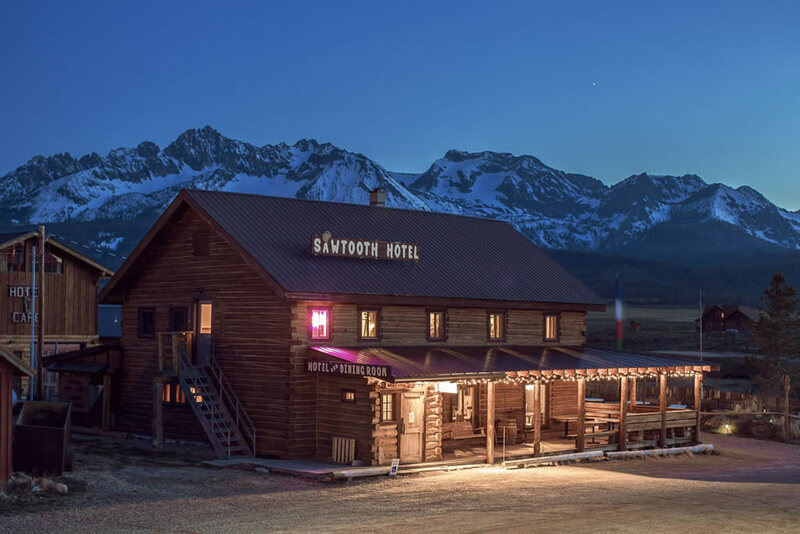 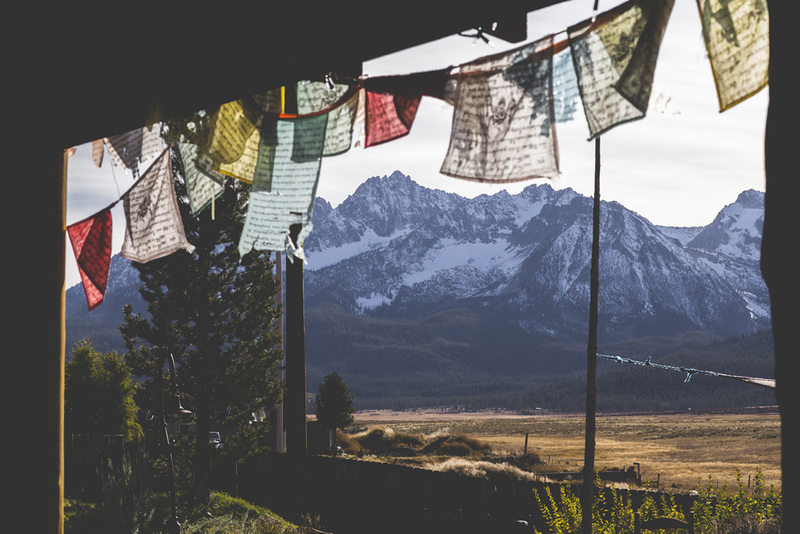 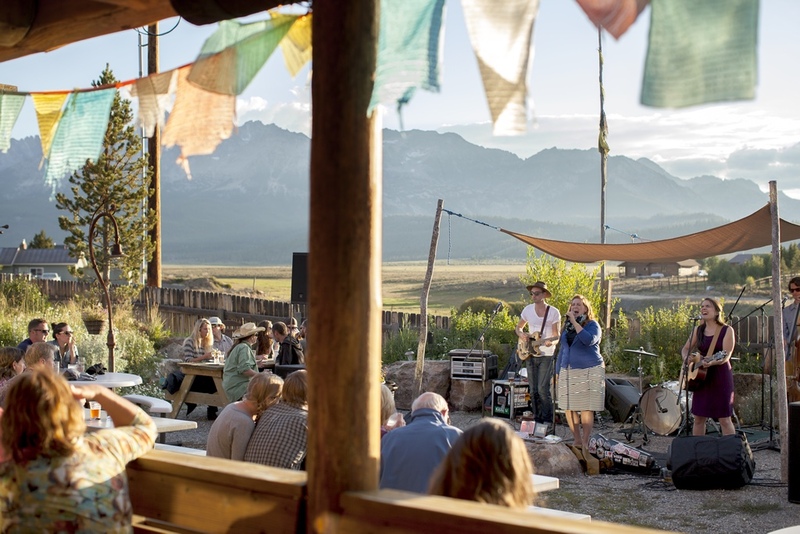 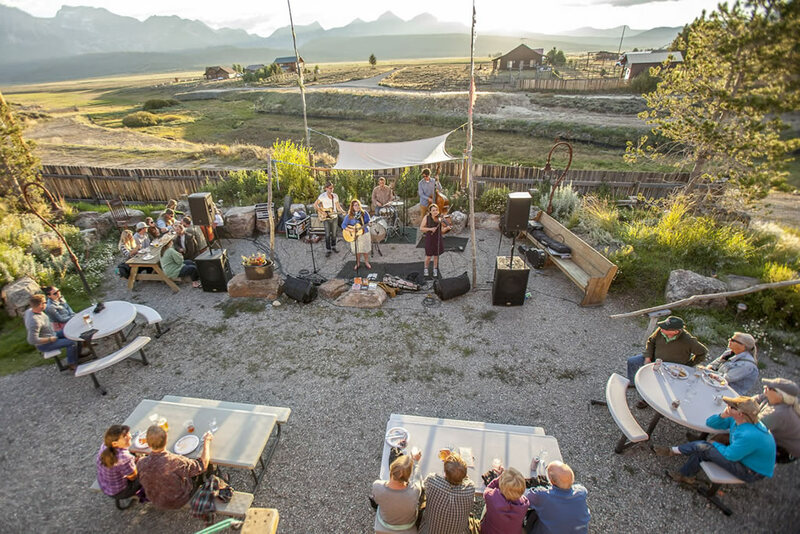 A stay at the Sawtooth Hotel is a truly unique experience, one sure to inspire the mountain-lover in you.